See below for our latest news, events and publications. - Read our History of Parliament blog, the Victorian Commons blog and our Director’s blog. Four presentations across the day will explore aspects of the relationships between Cornwall, Devon and Parliament over five centuries. To book please send a cheque for £10 by the 4th May payable to: The Devon and Cornwall Record Society. Address: The Cottage in Hayes, Cheriton Fitzpaube, EX17 4JG. Please include an email address or stamped SAE for acknowledgement if required. Alternatively email: elly.babbedge@hotmail.co.uk for more information. 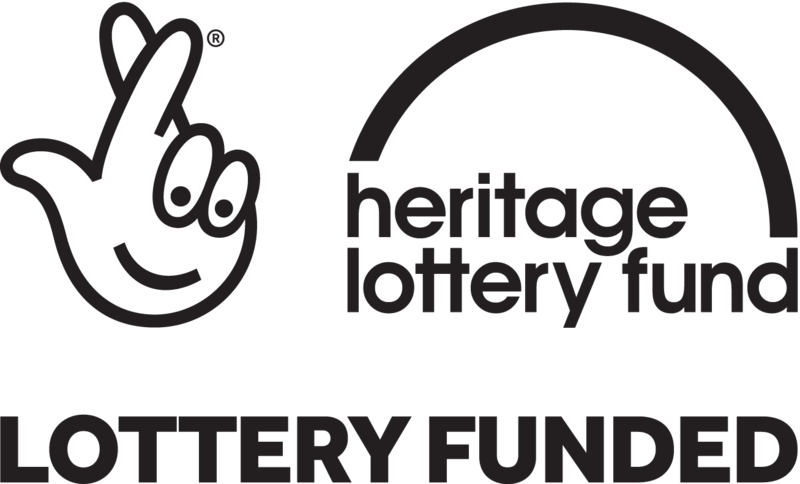 Thanks to National Lottery players and the Heritage Lottery Fund the History of Parliament Trust has produced a pack of Key Stage 3 History materials about the life and politcal campaigns of Colonel Josiah Clement Wedgwood. We've used Wedgwood life as a starting point to explore wider themes in the KS3 History curriculum that relate to international politics in the 1930s. All of the resources are available for FREE and downloadable from the Schools section of our website. The History of Parliament's latest project, ‘Commemorating Josiah C. Wedgwood’, is looking to commission a video producer to create a short videofor the schools section of the HPT's website (3-5 minutes long) to promote a pack of Key Stage 3 educational materials about early twentieth century parliamentarian, Josiah C. Wedgwood. You will be working with Public Engagement Officer and project manager, Sammy Sturgess. You'll work collaboratively on the script, be required to do some filming at our Bloomsbury Square offices, and edit the video. We envisage the project will take 2-3 days to complete. Please see the attached brief for further details. Please register your interest with Sammy Sturgess (ssturgess@histparl.ac.uk, 020 7467 9810) by Monday 7th January 2019 for immediate start. The History of Parliament Trust, in association with The Co-operative Party, is delighted to invite you to join us at a panel discussion to mark the landmark election of 1918 and its consequential broader representation within the Parliament of 1919. This free event will take place on Wednesday 16th January in the Attlee Suite, Portcullis House, Westminster, from 6pm to 8:30pm. Following the passing of the Representation of the People Act and the Parliament (Qualification of Women) Act in 1918, the electorate was vastly expanded. This led to a number of firsts in the so-called ‘coupon’ election of 1918 including; the first women candidates, the first elected woman MP, Constance Markievicz (although she didn’t take her seat) and the first Co-operative party MP, Alfred Waterson. Join us for a lively discussion and Q&A to explore this wider representation with papers presented by: Angela Whitecross on the early Co-operative Party and Alfred Waterson MP, Edward Madigan on Sinn Fein and Constance Markievicz and Krista Cowman on Women’s Voting Experiences. Applications are invited for the post of Senior Drupal Web Developer at the History of Parliament Trust for a fixed term of two years. The postholder will work in close association with the Institute of Historical Research, University of London. They will be responsible for the security, maintenance, development and redesign of the websites of the History of Parliament Trust. Please click here for further particulars and how to apply. The deadline for the receipt of applications is Friday 6th July 2018.